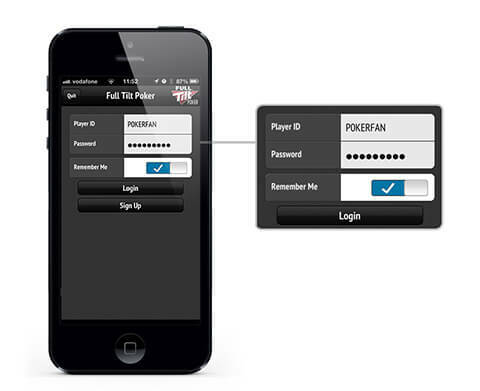 Full Tilt Poker has announces the launch of native iOS apps which will work on the hughly popular Apple iPhone & iPad. 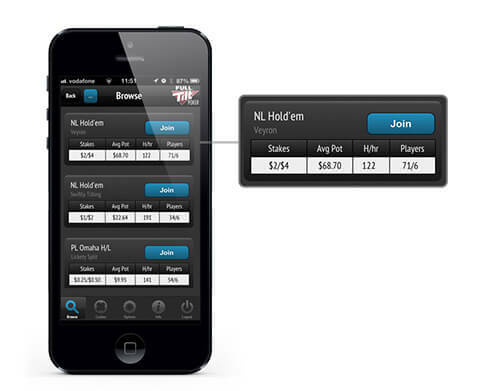 The poker giant also launched a native app for Google Android which will work on all major android mobile devices. 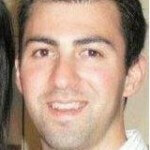 The Rush Poker software is a free app that will allow players to quickly start playing online poker with just two taps. Players who load up the native apps will be able to join a massive pool of players who are playing on either mobile devices or through desktop software. On top of being able to play Rush Poker the app also allows players the ability to take part in the recently launched Adrenaline Rush which is even faster way to play poker than regular Rush Poker. We are committed to continually enhancing and evolving the Full Tilt experience and we pride ourselves on being industry leaders when it comes to innovation and imagination. 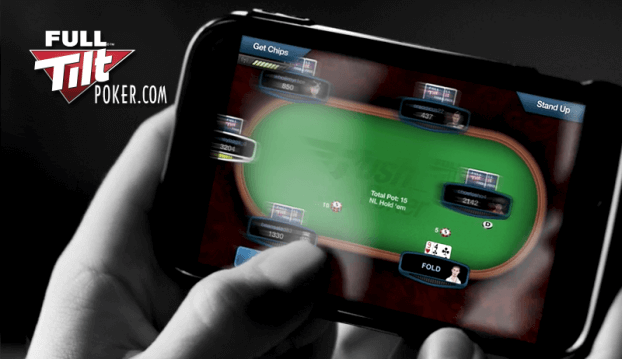 Unlike most of our competitors, the Full Tilt Rush Poker app has been designed specifically for mobile phone play. The fast-action formats and quick access lobby mean you can get in on the action in seconds, and fit in tons of hands no matter how long you have to spare, even if it’s just a few minutes at the bus stop! Existing players will be able to easily login with their existing Full Tilt Poker account details. Players who have never had an account on Full Tilt will be able to signup directly from the app. On top of Rush Poker & Andrenaline Rush Poker players will also be able to take part in No Limit Hold’em and Pot Limit Omaha games with a wide range of stakes to choose from. On top of being able to take part in real money games, the app also offers players the ability to play for Play money. On top of being able to play both play & real money the app also offers a full cashier so players will be able to deposit and withdrawal right from their mobile device.